Hmmm, I wonder which of these condidates are either a donor, married to someone in his staff, or are politically connected? If I knew the answer then I could tell you exactly who Scott will select to be our next judge. Losing Cowart is a real loss and it will be hard to fill his shoes. The only Gelin ever getting sent up for the governor’s consideration will be a Donald Gelin. 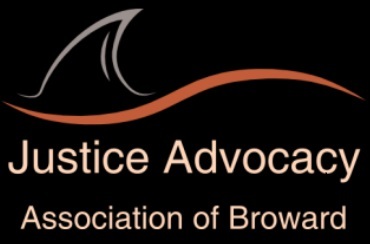 Anyone going to comment on the rift in the Royal legal family of Broward? Apparently been going on for several months: Kate told Dave to file for divorce. Let’s hope she gets a decent and competent friend to prosecute her. Months? That rift has been around since Daddy Dave left the family compound in Sea Ranch. Little Emmy I hear hasn’t talked to her daddy since he started dining at the pick taco. Statie never liked it either. Ana Banana will file sooner or later, she knew they days of dirty diapers are coming since he is almost 80. Heard Kevin Kulik’s wife died last week. Anybody know anything about this?